So OK I wrote last time about the general principles of discretion and detection and what you yourself feel about it. Yep, in an ideal world all guys wanna be 15cm/6” taller and for no-one to know! That’s really it – but the task of getting there (or part of the way there) is limited by practicalities. So this post is about hard advice – what do you do to avoid detection and what do you do if you think you may have done something to make someone (usually someone close to you) think you are adding height. First, you are very unlikely to be detected just by ‘being taller’ when you are out. It sounds a bit counter-intuitive but honestly – People are not that observant, it has been proved over and over again by all sorts of studies – it is MORE likely that detection will come if someone close, in passing, finds lifts or something telltale in your boots if you leave them lying about. So I am firstly going to deal with how to maintain security – first you just never leave lying around elevator footwear anywhere, stuff with lifts in, or anything that someone can look in, even in a wardobe. It sounds obvious and in the normal course of events it’s just very unlikely that someone WILL look – but you have to assume the worst and that someone will. They might just like the boots, see them there and think: “No harm in checking the make”. Would you be happy with that if lifts were in the boots? No? So don’t leave them there like that. You have to make sure that the lifts are OUT, that they are in something (like a dark opaque carrier bag and wrapped up – no-one will look inside that). If you are taking your shoes off outside of the home, then you put the package INSIDE your main bag you might be carrying, or a locker or whatever. I do this all the time – GuidoMaggi boots come with lifts that can be removed and I remove them. End of. So if someone picks up my shoes when they are off (‘these are nice boots’, because they are!) they see nothing except a normal pair of boots. It’s never happened. But it will one day. Yes I know, you meet a girl, you are at her place and yadda yadda. That is different. The rules are different and in that case, the other party is not interested (hopefully) in your footwear! But still kick ‘em under the bed or turn them on their side if you can! Separate lifts not designed for boots (ones bought off the shelf and shoved in the heel) are always more of a liability – the GuidoMaggi lifts come out but when they are in they look just like the normal inner sole because they fit snug and are designed for the purpose. It’s the floating lifts at the back of the heel that I think are most likely to be seen if the boots are off. This is not the place to go again into the business of making sure that your height addition follows the ‘rules’ of what is sensible in relation to your height, the circumstances, your lifestyle and the time of day or night. Check back my posts as I talk about that – they are important, as detection is more likely if you are doing something there dramatically wrong – adding too many inches during daylight for your own height etc. So, you have left your boots out and someone has seen ‘something’ in the heel. What do you do. Well it’s almost certainly the case that if they’ve seen something, they cannot possibly know the full picture. And even if they have, this is the best defence. You simply say: “Yeah I have to wear insoles cos of my feet, they get incredibly tired. My doctor says I should wear them”. Insoles, a neutral, comfort, semi-medical word, accompanied by being told that you have been told by a doc you ‘should’ wear them. And in your bag as if to ‘prove’ it, you should carry an actual pair of insoles like this https://s-media-cache-ak0.pinimg.com/originals/8a/03/63/8a03631bf587a44972659bb8b53d9c32.jpg with you. And say something like: “In fact you’ve reminded me I have to put these ones in now”. Appear effortless and cool. There are two things about this approach – firstly it diverts and makes it seem kinda almost natural. Simply writhing around apologetically in some sort of embarrassment is exactly the OPPOSITE of what you need to and totally gives the game away. It says “I’ve been caught out”. What I am suggesting is a credible approach and here’s the point – even if someone has doubts or wants to pick at it, it answers those points and there are very few people who will start a row about it. Any gossip can be dismissed with “yeah, I took the insoles out to put them in my boots in front of him/her when my feet started to ache”. 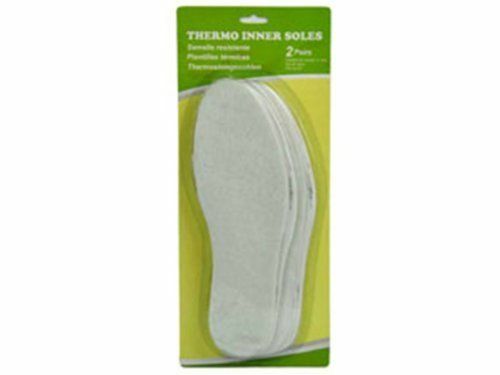 Carrying these more medical/comfort type insoles tells others that it is not an embarrassment for you, far from it. Handling anything like this with a bit of style is over half the battle – you yourself may have other thoughts on other strategies that divert – let me know them. There is really no point at all on dwelling upon what is ‘true’ or not. The simple reality is that you are adding height, you don’t want people to know, you have made a slip up and you need to cover it over. Period. Get over it. Move on. In this situation, I do not believe you should be tempted into telling the person exactly what you do, even if it is someone close to you – I think you HAVE to maintain the fiction to some degree. It is possible they may think ‘hmmm’. But most will accept what you say at face value either fully or to a degree. 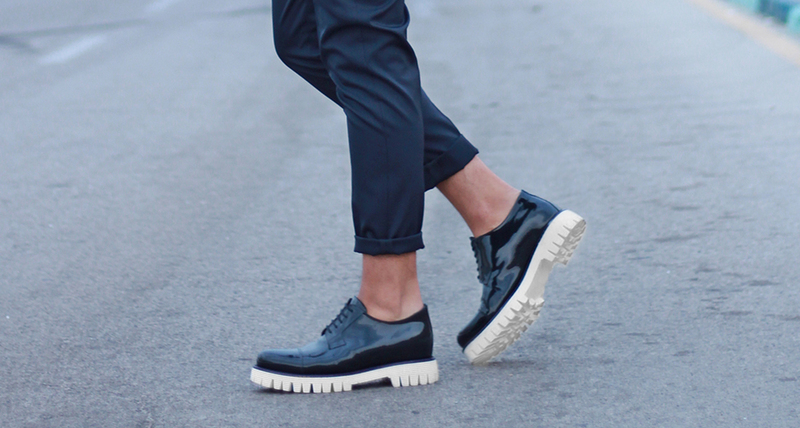 The main thing is to downplay the ‘HEIGHT ADDITION’, if not the wearing of insoles. “Yeah I wear these but they don’t add height and are definitely not meant to” if pressed. You should factor this in in advance – you will probably never have to use it. I have been adding height for 17 years and have never ever needed to. But I know guys who have had to use it. There is a real problem about actually telling people the whole story, or the basics of it, and it goes back to the psychology bit that I have mentioned. People are funny – they may not notice anything at all, for years. But if it is suddenly drawn to their attention, they then suddenly as if by magic believe it is ‘obvious’. And that “not only is it obvious to me but EVERYONE can tell”. This test has been done so often that it is almost not worth repeating but I will. Photographs are shown to a study group of someone quite straightforward-looking who has never had, say, facial surgery or breast enlargement! But the group is told that she HAS had surgery. And is asked: “What do you think of the surgery?” Well within minutes, all those who do not approve or have a view on the subject say “it looks terrible, how could she DO that to herself…you can see the marks, you can see how it’s stretched” etc etc. And those who do not have a particular view end up sold on the idea that something dramatic and terrible has happened because of the violent reaction of others – at the end, every single person believes that “she has had surgery and that it looks ‘dramatic’.” – Bear in mind we are talking about someone who has never had surgery. So telling the full story will mean that people will probably think you have added 30cm in height and that they can ‘tell’. This really is a case where the well rehearsed in-advance denial strategy is the best option. It is easy. And you will almost certainly not have to use it. If you yourself have ever had a detection issue and used a strategy that is different, let me know!